The Arthrex PRP is an innovative system of preparing the PRP serum that can potentially lower the out-of-pocket expenses that patients need to pay for getting therapy. The Arthrex ACP Double Syringe System uses a double-barreled syringe that speeds the preparation process and lowers the risk of contamination because of exposure to air. 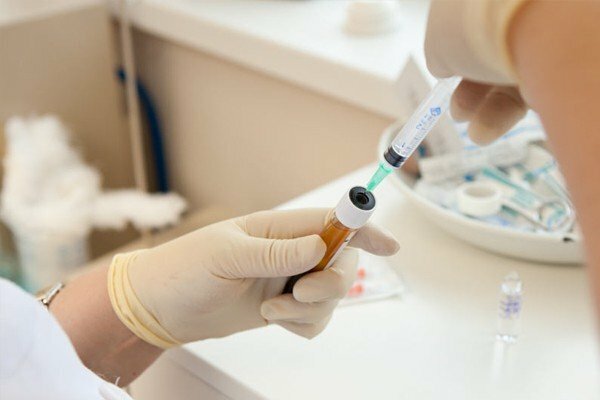 Although PRP therapy has proved its advanced effectiveness in helping patients, you may be hesitant about opting for the procedure. That’s because insurance does not cover the entire expense of getting the treatment. To lower the costs and help more patients, researchers are developing new methods of extracting the PRP serum. One of the newest modalities that has emerged in recent times is the Arthrex ACP® Double Syringe System. Also called Arthrex PRP, the new kits have been developed by Arthrex, an international medical equipment company. ACP, the acronym for Autologous Conditioned Plasma is another name for Platelet Rich Plasma (PRP). 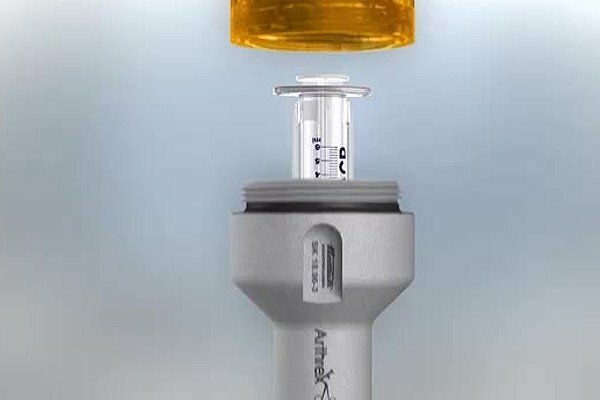 The Arthrex ACP Double Syringe System makes use of an innovative syringe that has two barrels with one inserted inside the other. This syringe streamlines the procedure for harvesting blood and spinning it in the centrifugal device. By offering several advantages over conventional methods, the system can speed up the procedure. 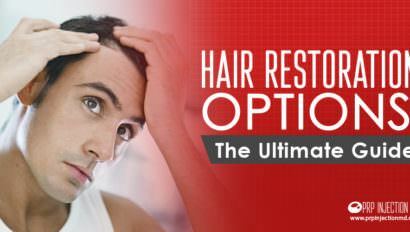 Arthrex PRP also offers better concentrations of PRP and lowers the cost of getting treatment. Here’s how Arthrex PRP is an improvement over other PRP kits and products. 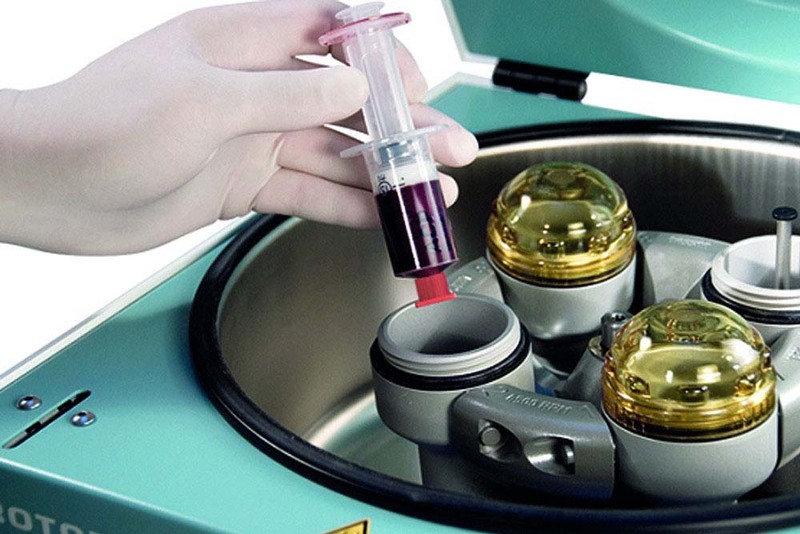 While conventional PRP preparation procedures can take up to 45 minutes, the ACP system can develop the serum in 5 to 10 minutes. The shortened processing time lowers the costs of getting treatment. Arthrex offers complete protection from exposure to air and lowers the risk of infections from contamination. Arthrex ensures the convenient handling and processing of the blood sample. Doctors need not use additives and anti-clotting agents. The ACP system requires only 10 ml of the patient’s blood and yields 2 ml to 4 ml of the serum. Arthrex removes most of the red blood cells and white blood cells from the serum that can potentially interfere with the healing process. Should you opt to get PRP treatments with the Arthrex ACP System, here’s what you can expect. Depending on the time frame within which doctors must administer the serum, they may choose to add ACD-A, an anti-clotting agent to the syringe. This they do by drawing about 1 ml of the ACD-A into the inner syringe. By adding this agent, doctors can ensure that the serum remains viable for up to 4 hours after preparation. However, if your doctor intends to inject the serum within 30 minutes, this agent is unnecessary. Your medical practitioner harvests a sample of 10 ml of blood from the forearm using an 18-20 gauge butterfly. He collects the blood in the ACP double syringe and places a red cap on the end. The syringe is gently rotated to blend the ACD-A if added. Lab technicians place the syringe in the centrifugal device and rotate it at the rate of 1500 revolutions per minute for 5 minutes. The doctor removes the syringe taking care to keep it upright to avoid the accidental mixing of red blood cells. Next, he gently withdraws the plunger of the inner syringe. This action causes the Arthrex ACP to fill the inner section of the double syringe from the outer section. The inner syringe is now unscrewed from the outer section and a needle is placed on it. The PRP serum is now ready for injecting in the affected area. Factor of 5 to 11 of Specialized cells that create new blood vessels and other soft tissues. Doctors have found that the improved systems are effective in healing tendons and repairing cartilage. 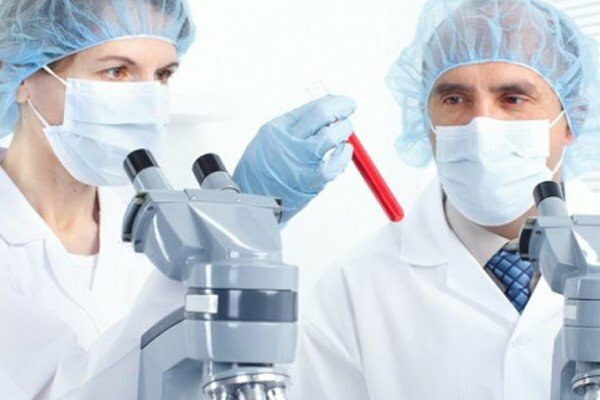 If needed, they may also infuse tissue and bone grafts from other sections of the patient’s body along with the PRP serum for accelerated repair. Given the many positives of Arthrex PRP, and its economical prices at $490 for a box of 5, you could consider opting for this treatment. Talk to your doctor and ask about the suitability of this method for your specific medical issues. Would you like more information about Arthrex PRP can help you? Or, maybe, you need to make inquiries of how the modality can bring down your costs of getting PRP therapy. Contact us and we’ll respond to all your queries. You could also call us at this number: (888) 981-9516. 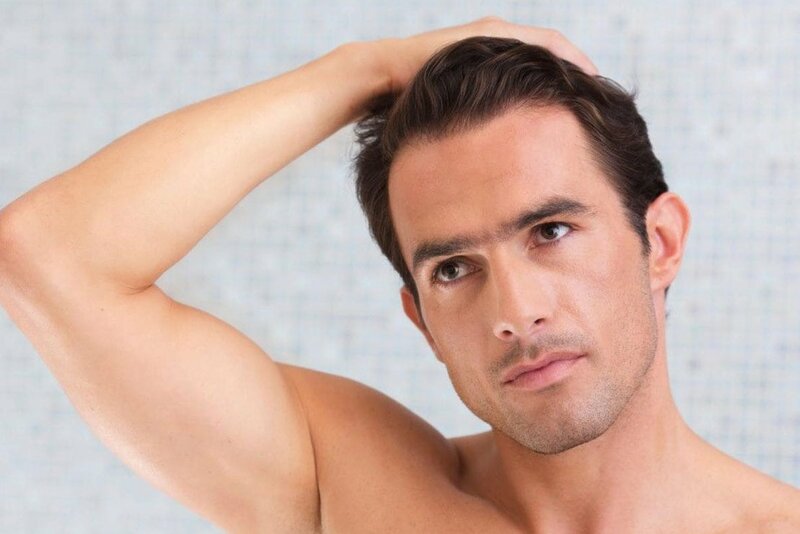 Have you tried PRP therapy before? What were the out-of-pocket costs you paid? Were they more economical as compared to the other treatments for your medical issues? How about you share your experiences using the comment box below?